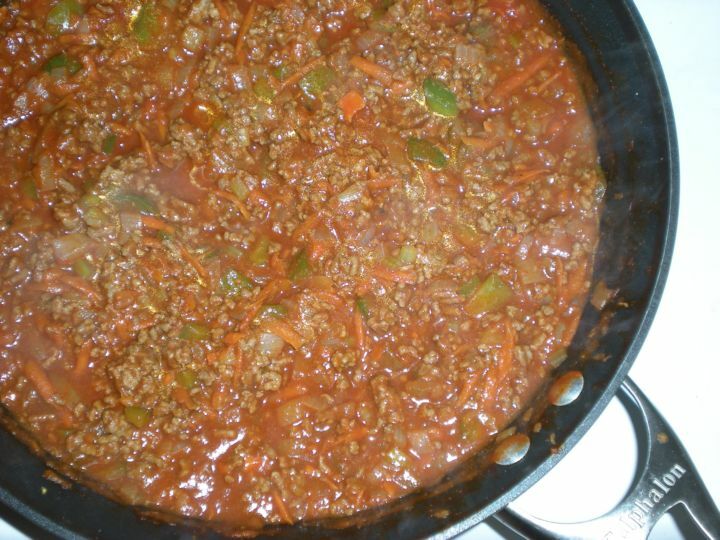 I was going to make Kheema, but Sloppy Joes came up in conversation over the weekend, and my fridge had all the necessary ingredients. Entry filed under: Main Course. Tags: sloppy joes, stew.